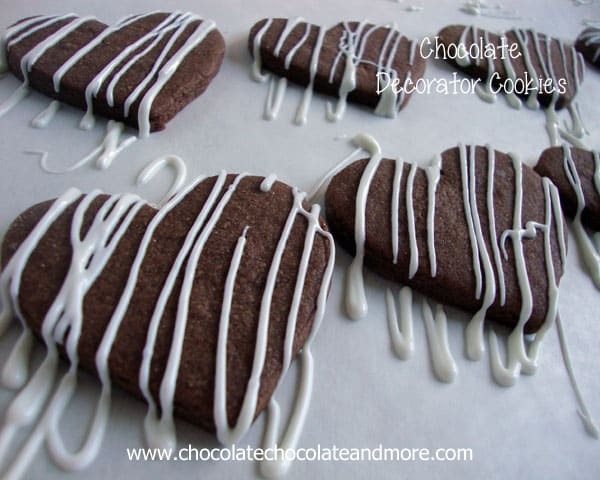 Chocolate Decorator Cookies - Chocolate Chocolate and More! 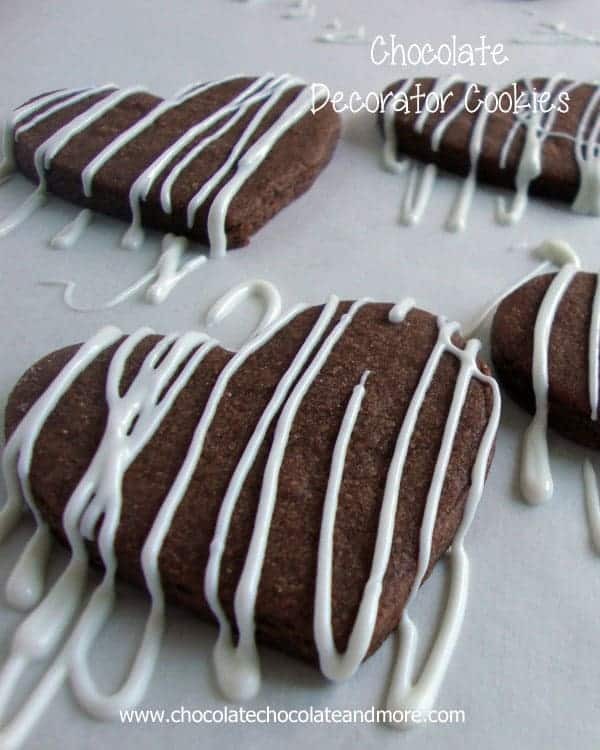 Chocolate decorator Cookies-use Royal Icing, frosting or even melted chocolate to decorate these easy to make cookies. I’ve been wanting to make these for a while now. Ever since I figured out how to Decorate a cookie. And then I saw these cute little Snowflake Cookies that Baking in Heels made. They were beautiful, no doubt about it. But what caught my eye was they were chocolate! And she found the recipe over at Lila Loa. See how good bloggers are, we share recipes! 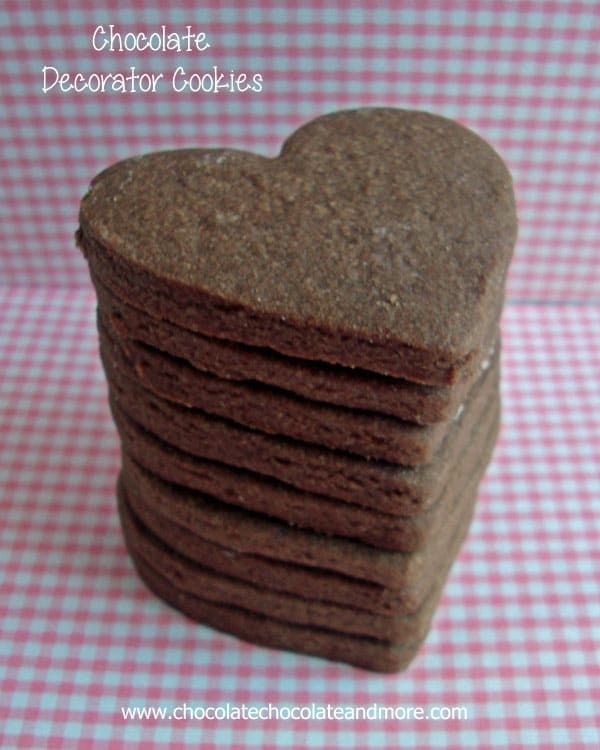 Lila has perfected the chocolate cookie with The End All for Chocolate Cookies Recipe. The End All? Well now I just HAVE to try it. Of course, make sure all ingredients are at room temperature. Cream Butter, shortening and sugar together. Next add eggs and vanilla. Mix. Then your salt and baking powder. Mix again. And your cocoa. Mix. Now for the flour, (BTW, I sifted mine.) Start with 2 cups of flour, mix till combined then add remaining flour and finish mixing. Now just roll out on a lightly floured surface. I rolled to about 1/4 inch thickness, maybe a little thinner. 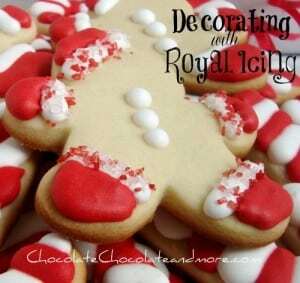 Use cutters and cut into desired shapes. Place on ungreased or parchment lined or silicone mat baking tray. Bake in a preheated 375 degree oven for 6 1/2 minutes. Watch them, my oven runs high so I took them out at 6 minutes. Remove to racks and let cool completely before decorating. ****Lila has a note about how much flour to use depending on if you are refrigerating your dough. I was nervous so I compromised and used 3 1/4 cup flour. I’m loving my Silpat Baking Mat . I found it at of all places, my local Ace Hardware for $20.99, $5.00 cheaper than anywhere else. This recipe is fast, a short baking time, I was able to whip it up and cook the entire batch in about an hour. Now you can eat these plain. drizzle some chocolate over them. I recently made these decorator cookies into bats for Halloween. The bats were kind of plain so I sandwiched some Cherry Jam Buttercream in the middle and glued two eyes on with dark chocolate. And I have to say, these cookies are delicious anyway you decide to serve them. I do want to try them with the Hershey’s Special Dark Cocoa next though. I bet it’ll taste just like an Oreo. 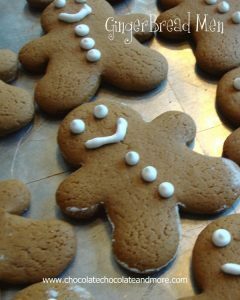 Want some more cookies to decorate? First of all I had to wait few mins before I could type. Looks like you have found my weakness. And perfect for valentine. I love that recipe! And I never thought to do white chocolate drizzle. Great tip! I am going to have to try that recipe. They look great! These look adorable and delicious! I am pinning them to my board! Love your cookies! I have a weekly fri-monday linky Anything goes I would love for you to join. I am also hosting a Valentine contest and your v posts could win you some great prizes. Come link up for a chance to win. 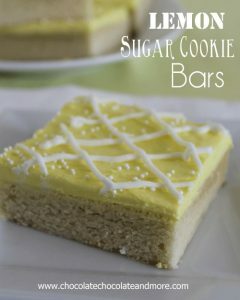 these are so on my list of cookies to make, they always sounded so good. 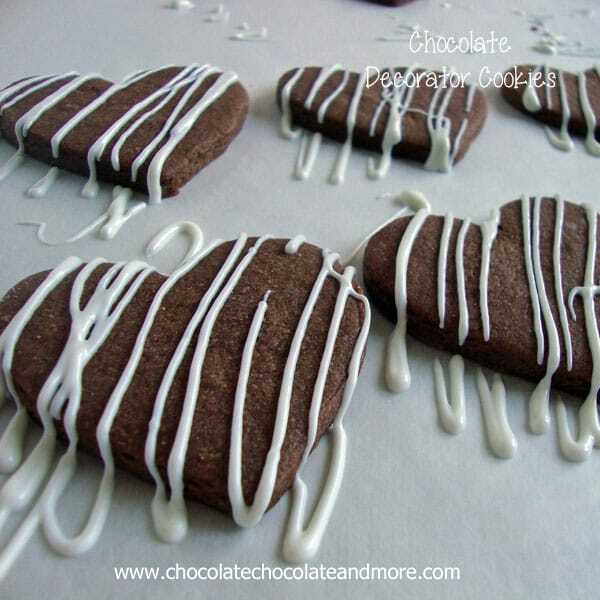 And I love how you decorated them, simple but they look so good. I want these cookies. Right now. Yum!! 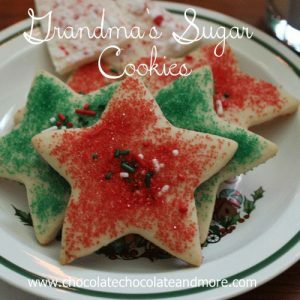 Wow these cookies are both pretty and very yummy looking! Thanks for linking up to the Tuesday Talent Show! I hope to see you again next week! This is really delicious! 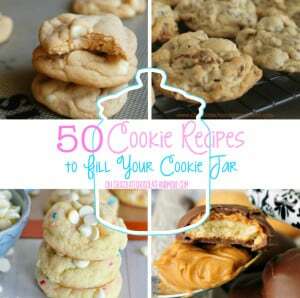 I’ll make some of these later. It also might be a great idea to bake these this weekend. Thank you so much! Can I use all butter instead of shortening? I can’t get shortening here in Tunisia but would love to make these. You probably can but I haven’t tried it. If you make them, let me know how they turn out!